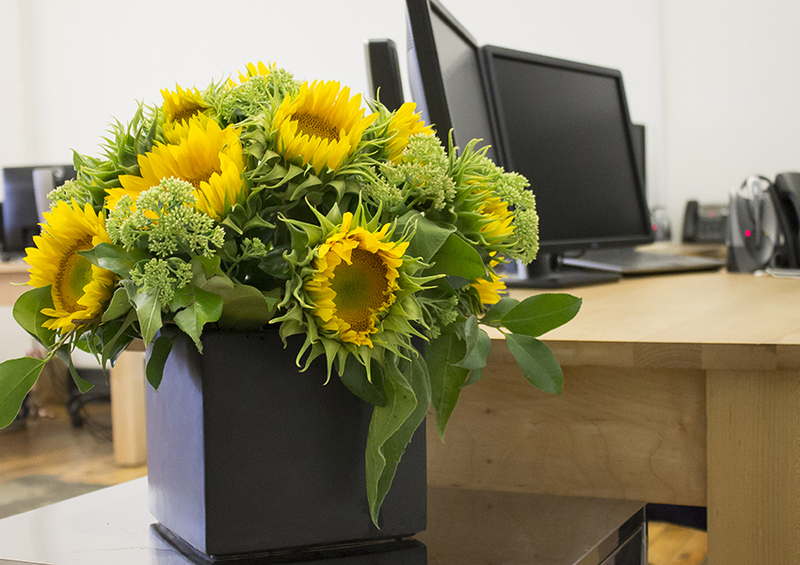 In business, image is essential. 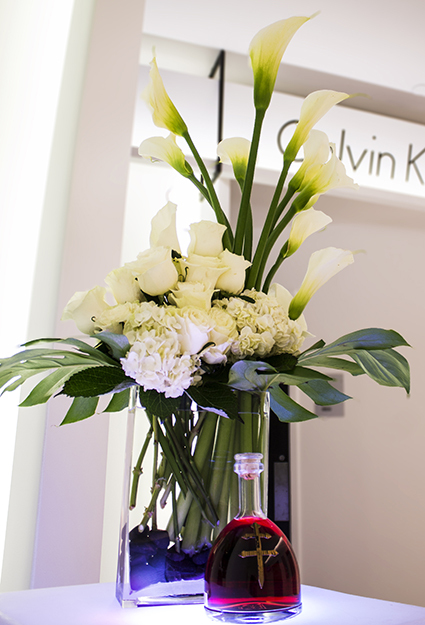 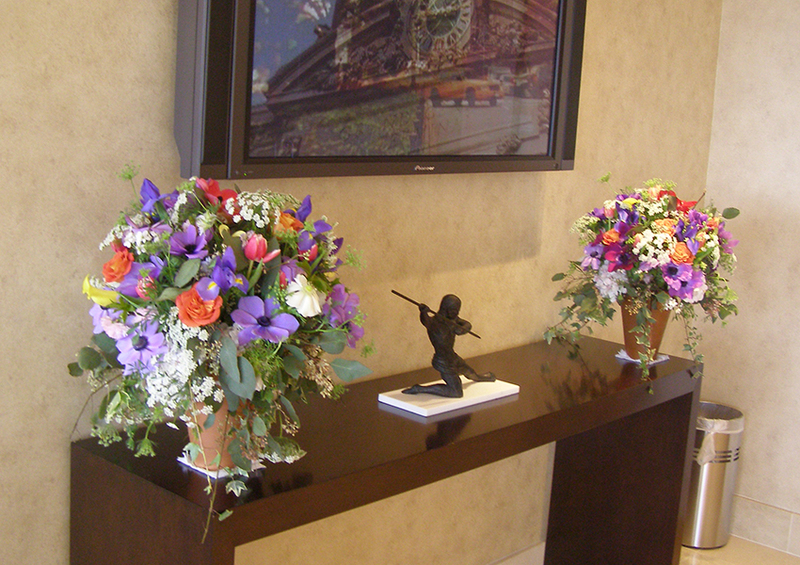 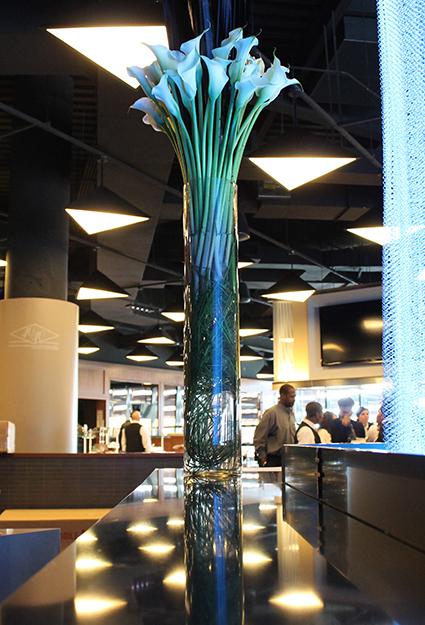 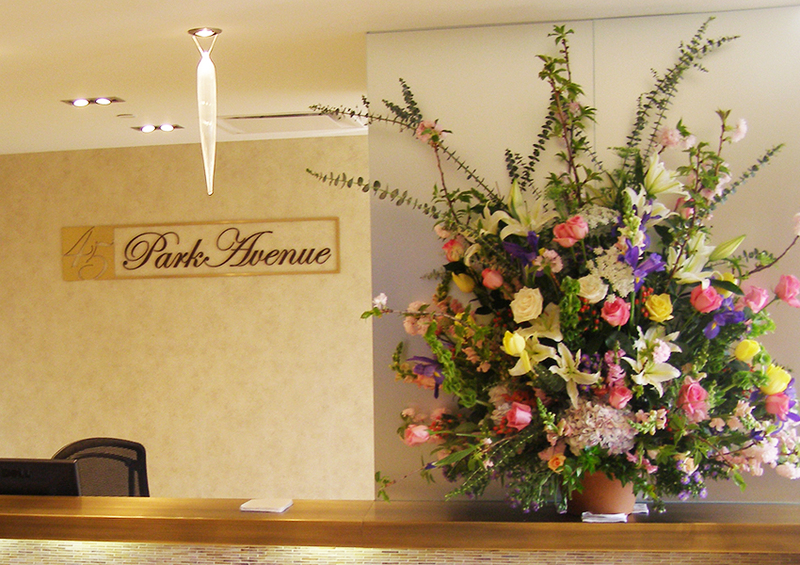 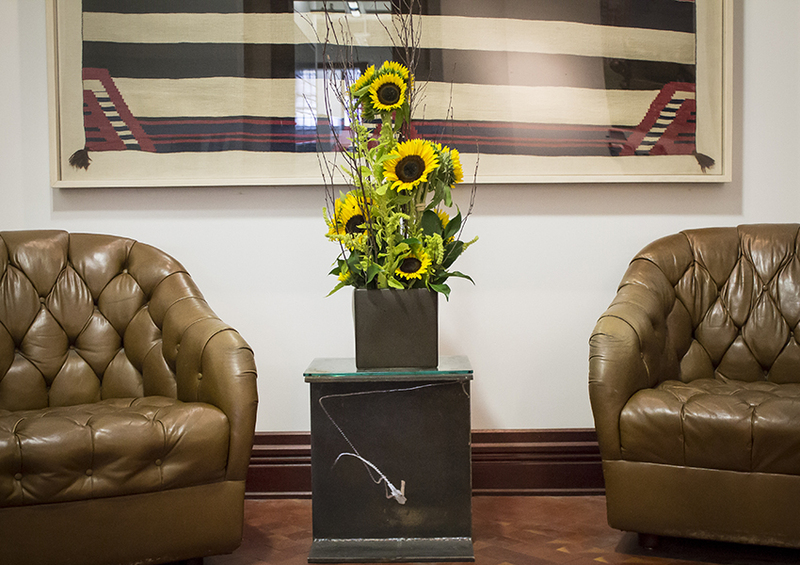 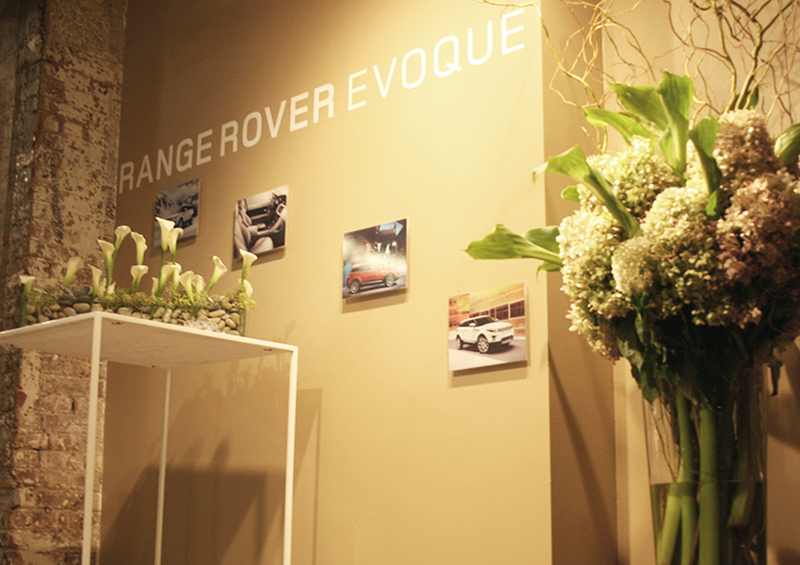 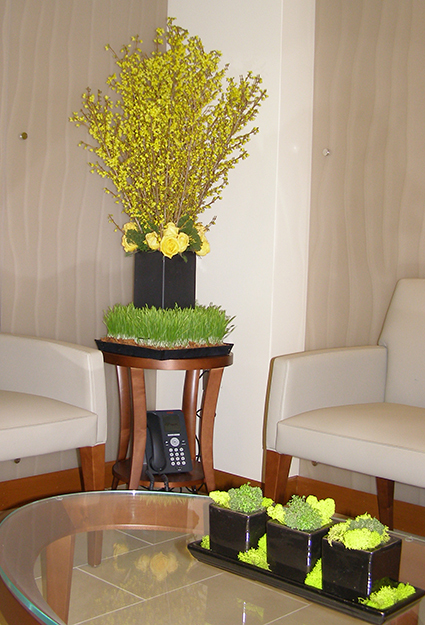 From lobby arrangements to office décor to special receptions, we can provide the floral knowledge, advice, and service to help your business of any size stand out and create a lasting impression. 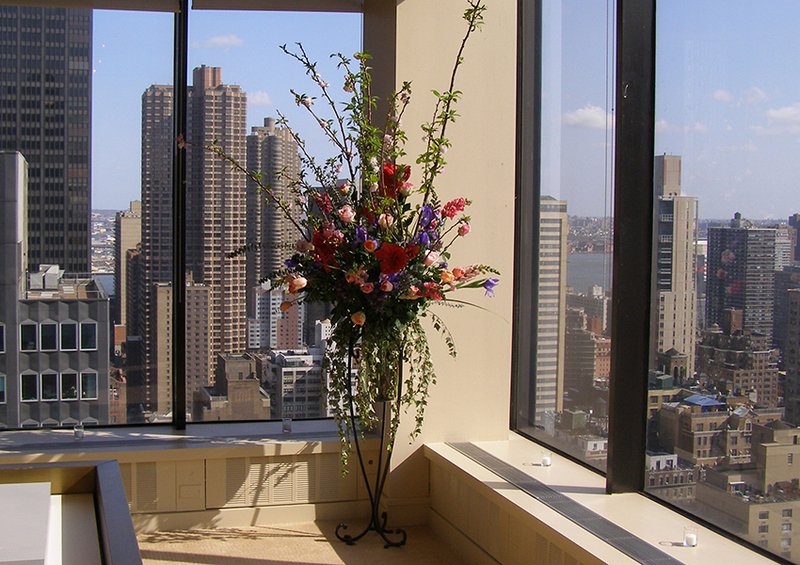 We also offer services worldwide to help coordinate your needs globally. 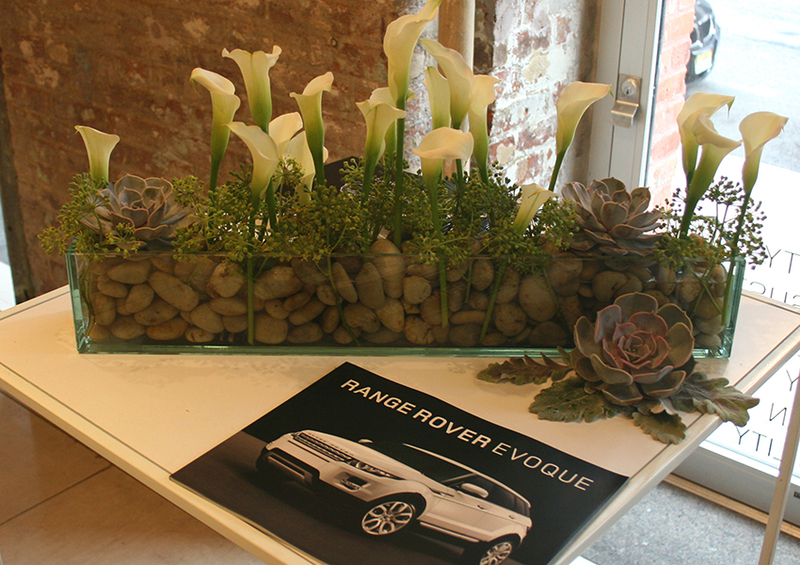 For a gallery of our corporate events, please go to our Weddings & Events page.